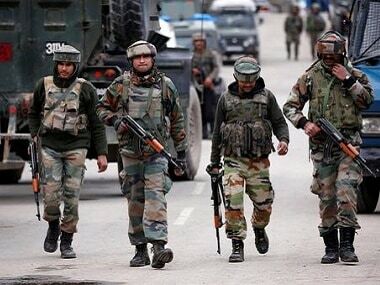 Srinagar: Defence Minister Nirmala Sitharaman is visiting Jammu and Kashmir on Friday to review the preparedness of the soldiers on borders and security in the hinterland. The two-day visit would be her first since she assumed office as the Defence Minister of the country. 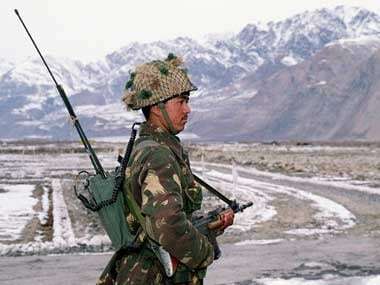 Sources in the ministry said Sitharaman will visit forward posts on the line of control (LoC) in the Valley, the line of actual control (LAC) between India and China in the Ladakh region and the Siachen Glacier — world's highest battle field at an altitude 5,400 metres during the visit. 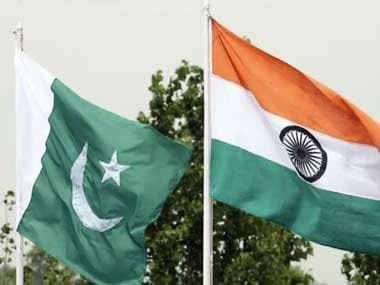 "Chief of Army Staff General Bipin Rawat is likely to accompany the Defence Minister during her Jammu and Kashmir visit," sources said. She will also review the security situation in the valley with top army commanders focusing on anti-militancy operations those have taken a heavy toll of militants during the recent months. Almost all top commanders of various militant outfits have been eliminated since operation 'All Out' was started by the security forces. 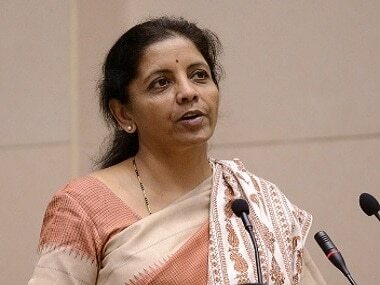 "Anti-militancy operations will be reviewed by the defence ministry during her stay in the state," sources said.